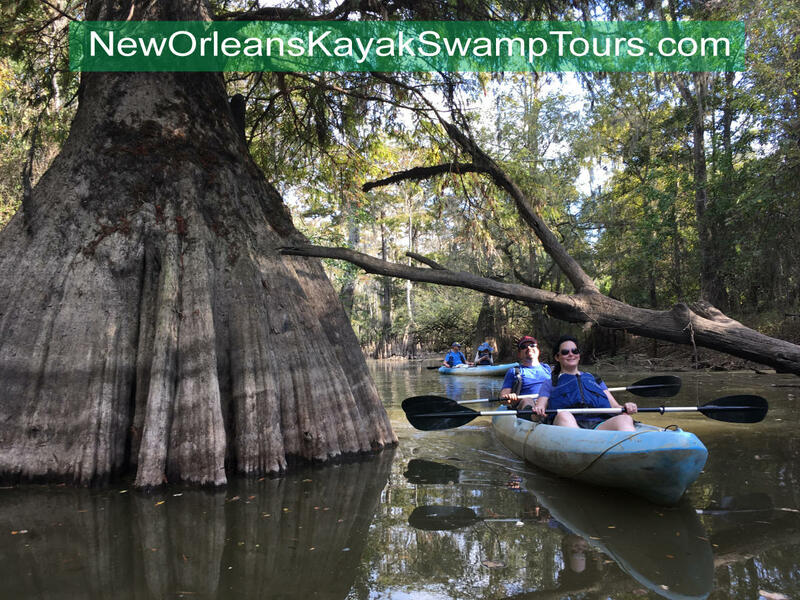 On a New Orleans Kayak Swamp Tours you create memories exploring the beauty of the swamps and the New Orleans plantation tours like the Whitney Plantation tour with the help of our eco-guides on a combo tour. We aim to provide the best kayak experience for every customer that comes our way. 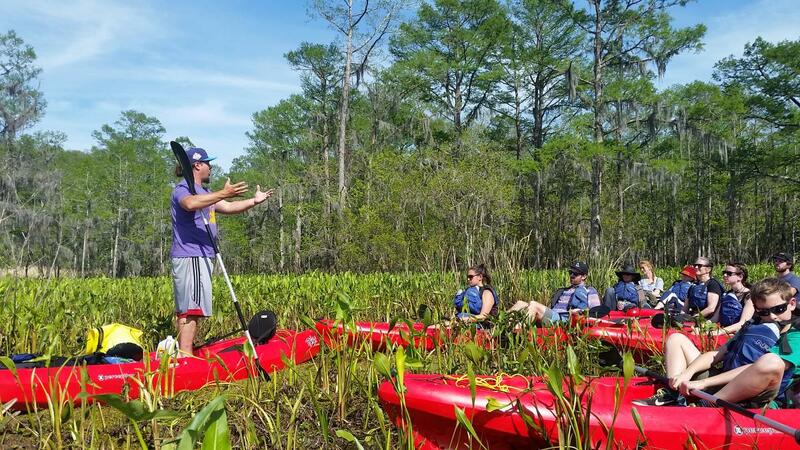 Your experienced guide takes you on a swamp kayak adventure you won’t forget! 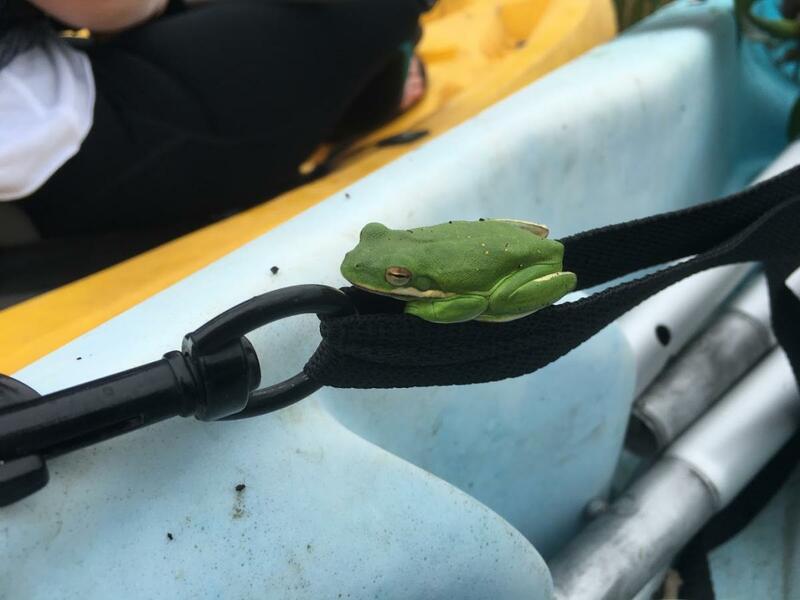 We make sure that you are having an amazing time on and off the water. Safety and fun are our top priorities. 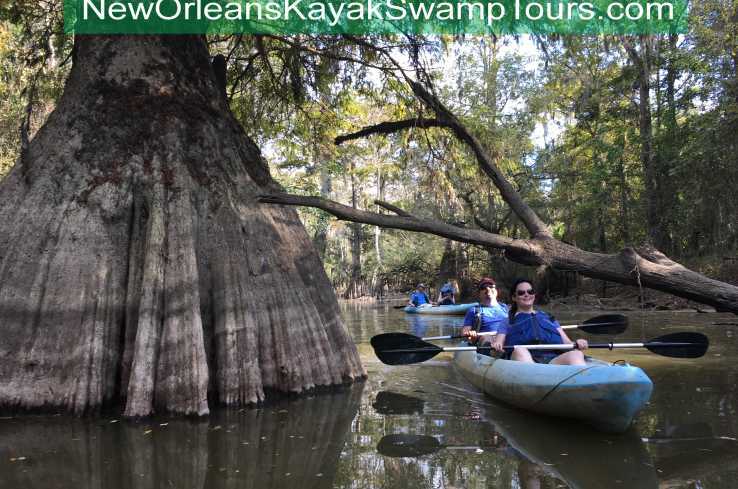 Enjoy the spectacular swamp scenery of the Maurepas / Manchac Swamp tour and the Honey Island swamp tour while learning about the unique surrounding ecosystem. 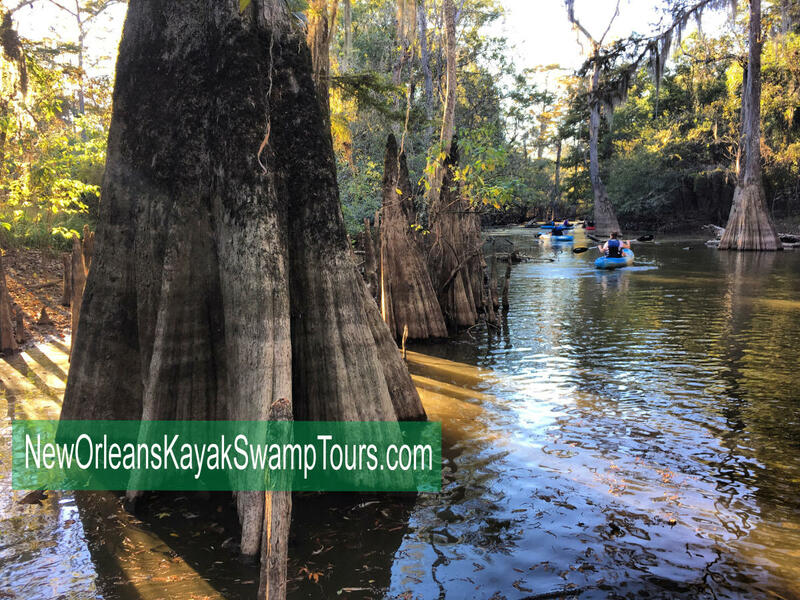 Not sure which swamp tour is best? Read this. 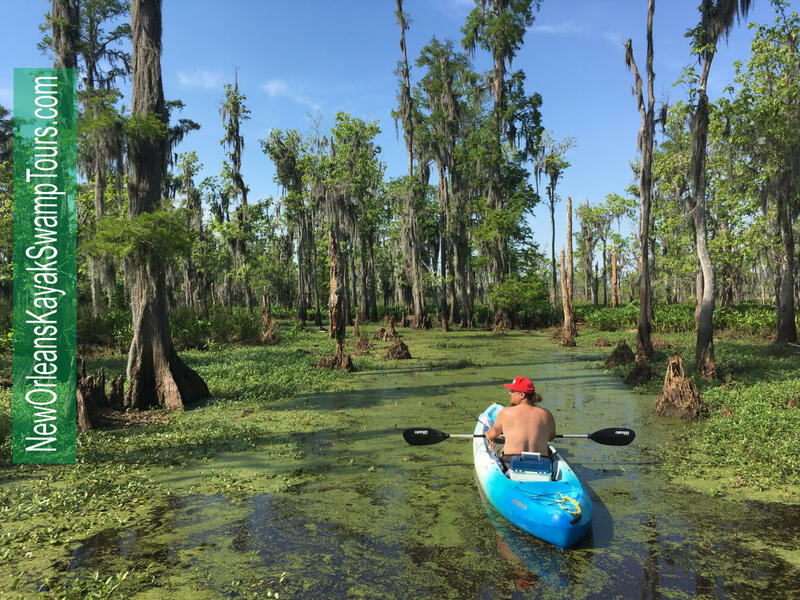 The Gulf Coast ecosystem is the largest and fastest disappearing land mass on the planet. 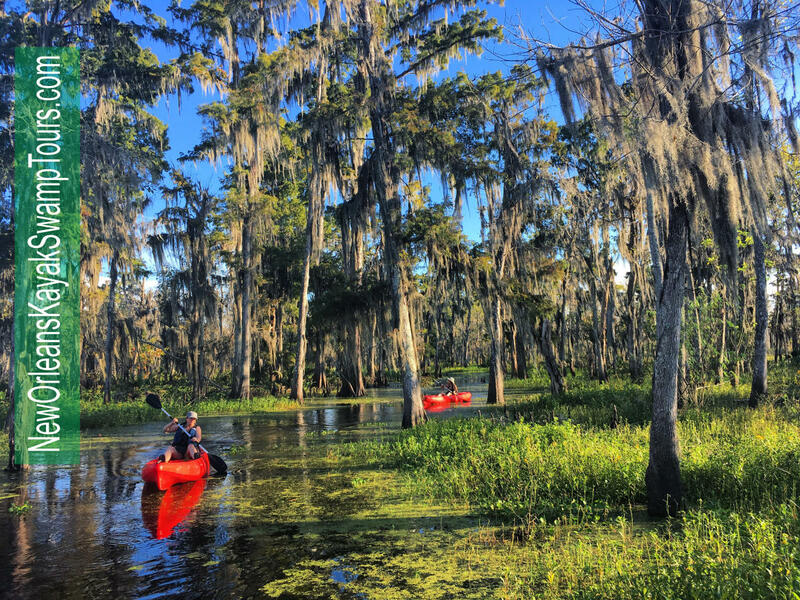 Come and enjoy these areas with us while you still can and learn what you can do to help save them!